Mini pregnant cow saved from slaughter! 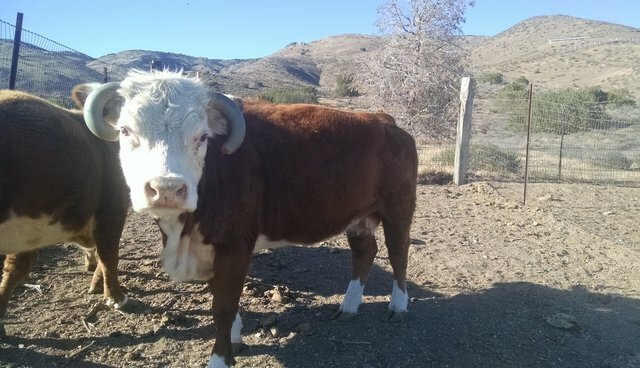 Meet "Sun", a very pregnant mini hereford who was rescued, along with her sister and neice from being sold and butchered. She now gets to have her baby at Buster's Barn vegan farm sanctuary! Not many cows get this chance!